Pure Swiss Aesthetics distributes innovative, premium Swiss brands focussed on well-being and well-ageing. Known for precision and quality, the Swiss invest heavily in extensive research and development to produce innovative, cutting-edge skincare products. This elevates Swiss products above the competition, making them far superior to others and admired all over the world. High-potency boosters that target specific skincare needs. This collection of pure concentrates support daily skincare regimes by providing a gentle boost with an immediate visible effect. 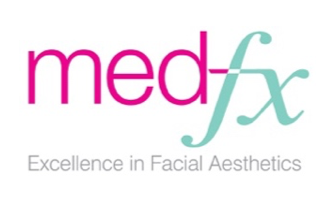 Perfect to enhance and strengthen the results of all clinical treatments and procedures. 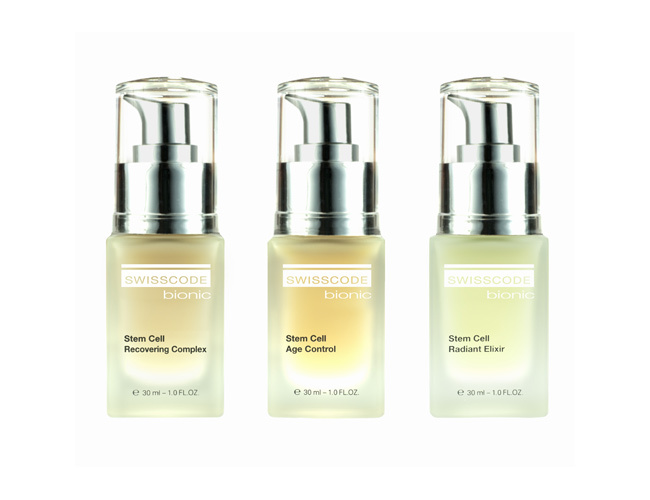 Cutting edge plant stem cell technology that repairs and rejuvenates the skin. This powerful cocktail of plant stem cells combines the highest levels of anti-oxidants, vitamins, amino acids and minerals to enhance the natural process of skin rejuvenation, providing the skin with superior immune protection. A luxury, marine-based, 100% certified organic, anti-ageing Swiss skincare range. 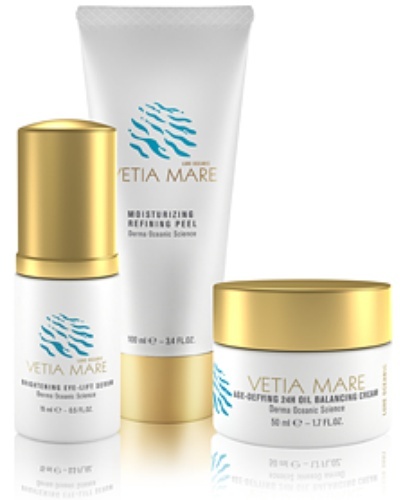 Using patented Derma Oceanic Science technology, VETIA MARE extracts the natural properties of marine plant life to repair and restore the skin, stimulate cell renewal and rekindle the skin's youthful, radiant glow. A plant-based, 100% certified organic, luxuriously nourishing Swiss skincare range. 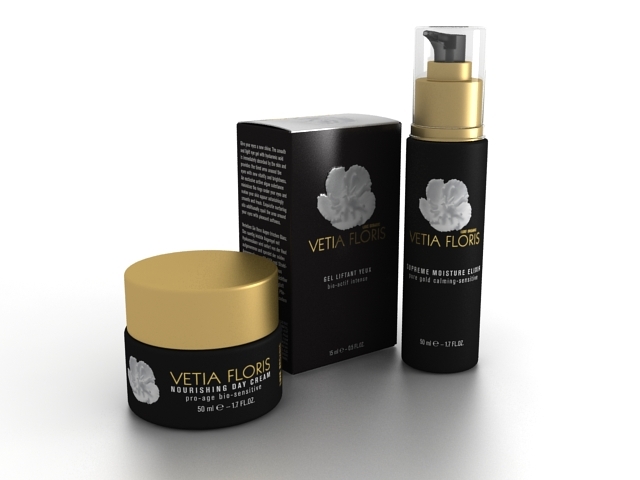 VETIA FLORIS blends delicate aromas and rich essential oils from alpine flowers with organic fruit water extracts to create a luxurious skincare range with the natural healing benefits of flowers and plants. An innovative Swiss make-up range that incorporates plant stem cell science to create a combination of make-up and anti-ageing skincare all in one. Working with the eyebrows to give balance to the face, CHADO highlights assets, perfects the complexion and reveals an elegant, self-confident inner beauty. The Pure concept came into being from a passionate belief in a holistic approach to well-being and well-ageing linked not only to high quality skincare, but also to premium nutrition, movement, inner beauty and values. Pure began with the launch of Pure Hair & Spa in Basel, Switzerland – an urban retreat that connects the worlds of beauty and wellness. Offering personalised services and products in the areas of hair, beauty, spa/medical spa, it provides solutions to all wellness and beauty needs under one roof. Pure Swiss Aesthetics evolved from the urban retreat to bring premium, ethical brands, backed by Swiss clinical research to market. Our collection is made up of cosmeceutical and organic ranges that use the finest ingredients to promote skin health and achieve visible, clinically-proven results.